Edwin Blackgaard returns to Odyssey to take over the Electric Palace and reopen the Harlequin Theatre. Theme: Forgiveness. 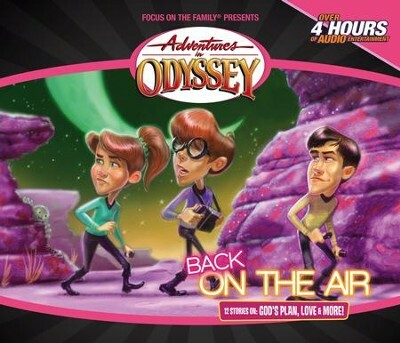 I'm the author/artist and I want to review Adventures in Odyssey® 342: Welcome Home, Mr. Blackgaard [Download].